In September 24, 1914, stemming from a tent meeting, 54 people organized an interdenominational home for worship at 1412 Liberty Street, Allentown, PA. The pioneer pastor was Rev. Albert King, who served the local congregation for only one year. Rev. Steward Tompkins became pastor the following year and served until 1918. By 1918, Rev. Floyd Baker became the pastor and assisted in erecting a church facility at the corner of Liberty and Poplar Street. On January 9, 1921, the first worship service was held in the church at 1119 Liberty Street. Also under the leadership of Rev. Baker, in August of 1923, the church changed it’s name to Pilgrim Holiness Church. From 1924—1929, several pastoral changes were made across Rev. William Heslip, Rev. John Orkley, Rev. John Sturk in January 1929, Rev. S. Lewis Admas in 1936, Rev. Erwin Kratzer in 1944, Rev. Verno Gattone in 1949, Rev. E. J. Haskins in 1956, and Rev. J. Lammont Johnson in 1958. Under the leadership of Rev. Robert Campbell in 1962, the church name was changed from First Pilgrim Holiness Church to Trinity Pilgrim Church. On June 9, 1968, the first building fund program was established under the direction of Rev. John Wiktorchik as the Trinity Pilgrim Enlargement Campaign. 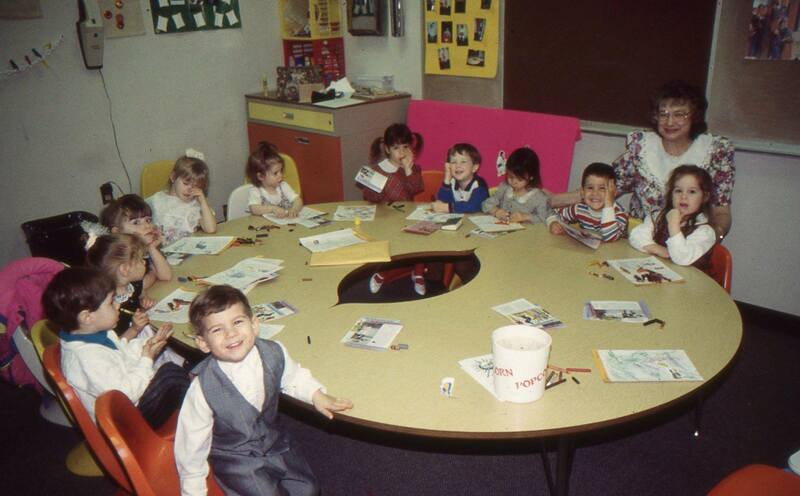 Following the merger between the Wesleyan Methodist Church of America and the Pilgrim Holiness Church in 1968, the church became incorporated as Trinity Wesleyan Church and grew under Rev. Wiktorchik’s leadership. On November 8, 1975, under the leadership of Rev. Aaron Willis, Trinity purchased 11 ½ acres off of Cetronia Road on the west side of Allentown. 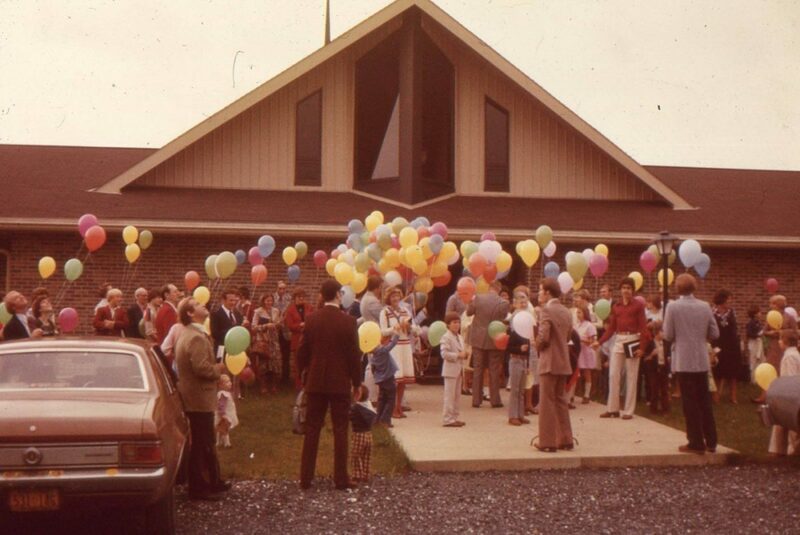 Also during this time, the construction and dedication of a new church building was completed, as well as the sale of the Liberty Street property. The church continued to grow under Rev. Willis’ ministry. A second full-time pastor was added to the staff at Trinity. In June of 1979, a new parsonage was constructed on the Cetronia Road property and also the sale of the parsonage on Pearl Avenue with Rev. William J. Johnston as pastor. During Dr. Dan Berry’s pastorate, Trinity celebrated it’s seventy-fifth anniversary and constructed an educational/office complex under his leadership. In June of 1991, Rev. Rick Shockely came to Trinity Wesleyan Church. Within the second year of his ministry, capital for the construction of a second parsonage was raised and built debt-free. In August of 1995, Rev. Douglas E. Heckman who had served since 1991 as the Assistant Pastor of Trinity became the Senior Pastor. A Journey of Faith campaign was launched to expand staff, extend ministry, and enhance the facility. In June of 2010, Rev. H. Jake Lee arrived as the Senior Pastor. He was quickly followed in January of 2011 by Rev. Mark Musser who came on board as the Associate Pastor of Youth and Community Life. 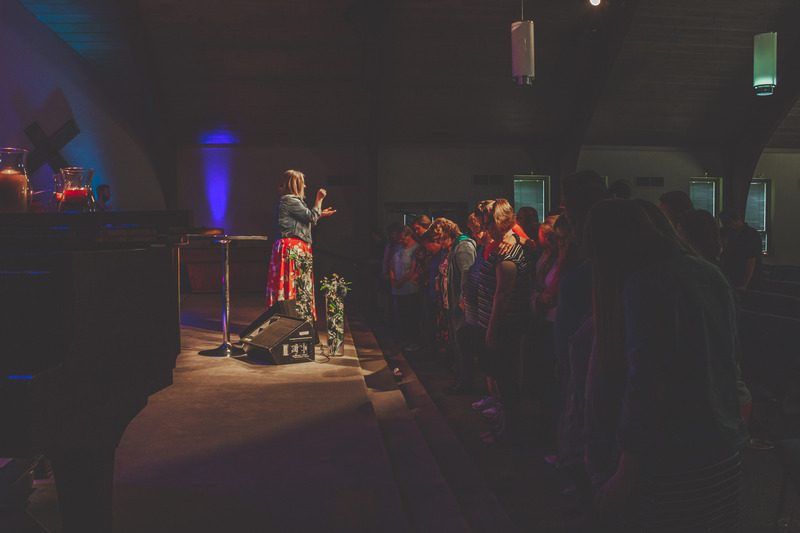 In September 2014, Pastor Gina Colburn and her family came to Trinity Wesleyan Church. Together, alongside our Local Board of Administration, a fresh vision is being forged for future ministry success.